There are many pros and cons to getting married on a holiday weekend. Many of your friends and family members may already have the weekend off, more vacation time for the bride and groom, and of course fun themes to play off of for your wedding/reception would all fall into the pros category. However, not everyone wants to spend their holiday weekend at a wedding, and not everyone has the extra days off or they might already have vacation plans. 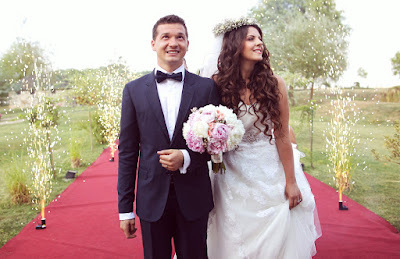 If you do decide to get married on or near a holiday, there are some things that you will need to consider before planning your big day. 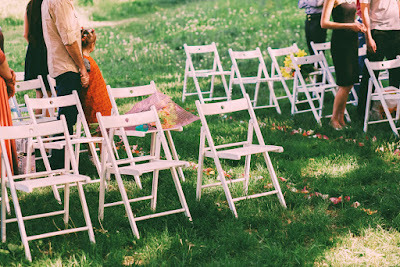 In today’s blog, Where Brides Go lists some dos & don’t to planning a holiday wedding. Give Your Guests Plenty of Notice. Typically, save-the-dates will go out 6 months in advance, but because your big day also falls on a holiday weekend you should send out save-the-dates 6 months to a year before your wedding, if possible. 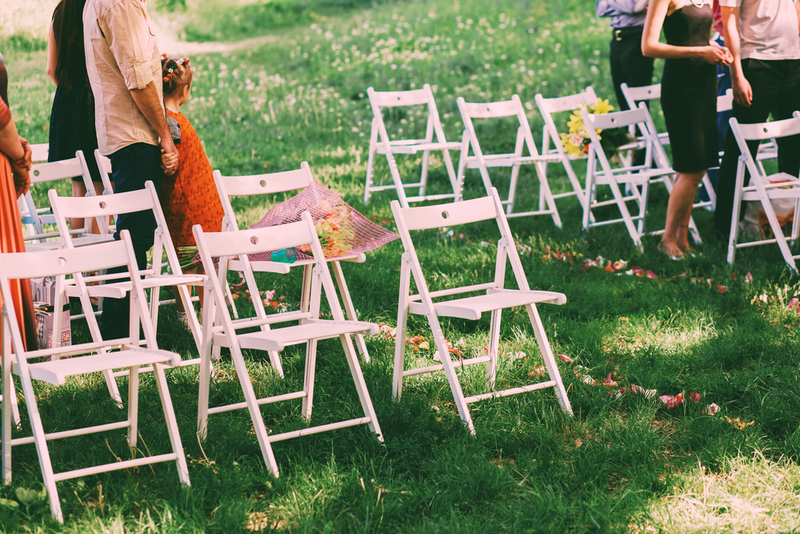 Depending on the holiday, people may be on vacation, so do not be surprised if there is a larger percent of declines in RSVPs than if it were a non-holiday wedding. Play into the Theme. It is a holiday, so have fun throwing holiday elements into your wedding, just make sure not to go overboard. Having cute red, white and blue cocktails or a fireworks display for a 4th of July wedding is appropriate, but don’t get too carried away with the stars and stripes. Don’t forget about cost. Venues may charge more for a holiday weekend wedding to pay their employees overtime. Also, depending on the holiday you choose, florists may be in high demand, which means a higher cost for flowers, or difficulty even finding the perfect florist. If some of your guests have to travel, there may be a higher cost for plane tickets, gas and hotel rooms, which may result in people not being able to attend due to financial situations. Holiday music. Don’t go too overboard with the holiday music. You want your guests to feel like they are at your wedding celebrating you, not like they are at a big holiday party. Bruce Springsteen for a Fourth of July wedding is perfect, but be careful with the Christmas music at a winter wedding as your guests might be getting tired of it being played all the time. Decorate Your Holiday Wedding with Where Brides Go! If you opt for a holiday wedding, just remember to have fun with it. This is your big day! Whether your wedding falls on a holiday or not, WhereBridesGo.com has the perfect wedding supplies for any celebration.